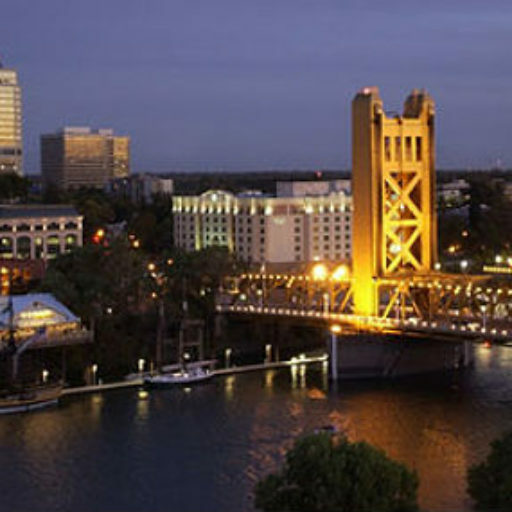 While based in the Sacramento region, Robert Lucas Law PC provides services throughout the State of California. 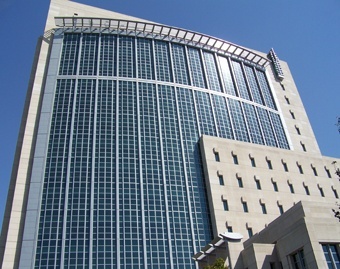 Robert Lucas Law PC is dedicated to providing individuals and businesses with big firm legal services at a personable level that cannot be obtained at a big firm. With nearly 30 years of experience at prestigious law firms throughout the state, Robert Lucas Law PC can leverage that experience on an individual basis to provide quality legal representation at a reasonable value which only a small firm can provide. At Robert Lucas Law PC, you will always directly communicate with an attorney that can advise you regarding your legal needs. Copyright © 2019 Robert Lucas Law PC. All Rights Reserved.